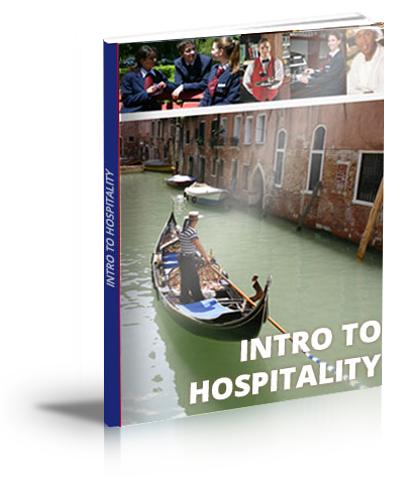 What Does Hospitality and Tourism Mean? Whether you're searching for post-secondary educational opportunities or looking to begin a new career, you'll probably come across the term "hospitality and tourism." While most people are familiar with tourism, few know the true definition of hospitality and tourism. Let's take a closer look. Hospitality and tourism is a massive, collective industry consisting of tourism and other hospitality-related businesses. Tourism companies are technically considered hospitality businesses because they rely on strong customer service to generate revenue. They must provide a welcoming, enjoyable experience to their guests. Otherwise, those guests won't return in the future, and some guests may share their bad experience with friends or family members. All hospitality businesses, even those residing outside of the tourism sector, follow a similar approach with their operations by emphasizing the importance of strong, positive customer service. The tourism sector offers countless fun and financially rewarding career opportunities, some of which include a travel agent, tour guide, hotel manager, theme park manager, event planner, and tourism officer. 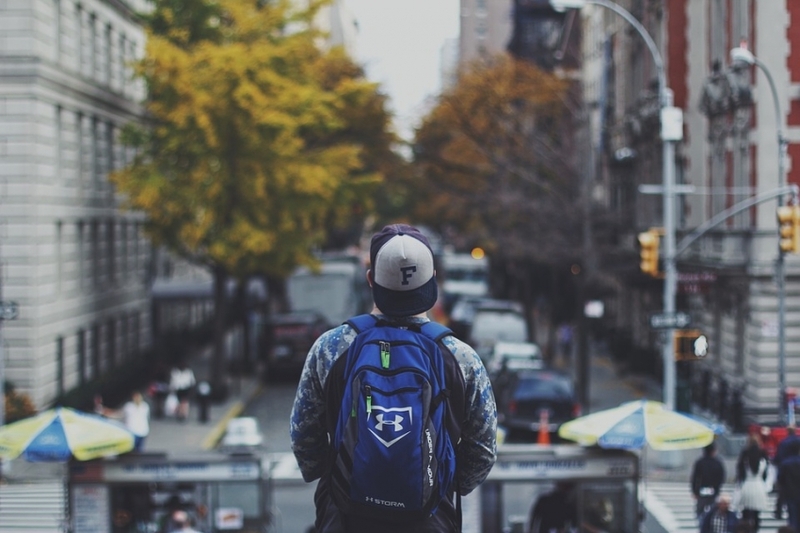 Perhaps the most common tourism career is as a travel agent. Statistics show that travel agents in the United States earn approximately $62,074 a year, which is more than twice the median salary reported by the U.S. Census Bureau. Tourism is just one of many hospitality-related sectors. There are dozens of other career opportunities in the hospitality industry, that don't involve tourism. A few examples would be a concierge, executive chef, hotel manager, waiter/waitress, food and beverage director, barista, housekeeping manager, and restaurant host/hostess. Some people begin their career in the hospitality and tourism industry by working their way up from an entry-level position. While some businesses will hire workers with no formal education or prior experience, it's recommended that you obtain some type of training, such as earning a recognized professional development certificate or diploma. By investing your time and energy into earning a certificate or diploma in business, hospitality, or tourism, you'll be learning the skills and knowledge needed to excel in these rapidly expanding industries. Are you ready to begin an exciting career? Click on this link for more information on our professional development courses and online diploma programs.